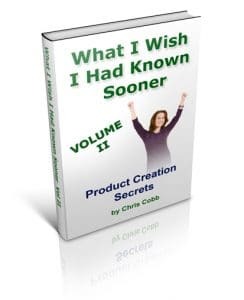 You’ll find a wide range of product creation secrets from the likes of Bob Jenkins (Bob The Teacher), Nicole Dean, Maritza Parra, Jeff Herring, Kevin Riley and many more. All of these people at one time created their first product. I wanted to know that one thing they found out later that they wish they had known earlier. I got some very interesting answers! Did I mention that the video and the eBook are FREE? 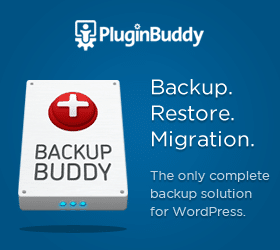 I haven’t decided how long I will keep giving these away, but while we are building out the library of topics, you’ll be able to download them at no charge. So take advantage of that while you can. The eBook for Product Creation and all the topics in the series is not just the transcript of the video. It also contains valuable information on how you can learn about the tips presented by the experts and more detailed information. It also has a resource section with links to books, ecourses, tools, blogs, software and other resources mentioned in the book. 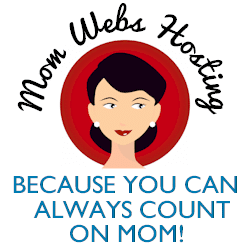 Do you have a website that targets small businesses or people who also have websites? If so, you will want to check out the opportunity to turn this valuable eBook into your own product. Start by getting the free version of What I Wish I Had Known Sooner About Product Creation. You will then hear more about the money making opportunities. If you have ideas of other topics, please leave a comment.